You can find Old Agoura tucked away in the hills on the east side of the city of Agoura Hills in Los Angeles County. The Old Agoura neighborhood is a quaint equestrian community which is only minutes from shopping and restaurants, 45 minutes from downtown L.A., and 20 minutes from the beaches of Malibu. Although you do not have to have horses to live in the neighborhood, a large percentage of Old Agoura’s residents are equestrian oriented. Many of the Old Agoura homes are on large lots, and have private corrals and horse facilities. 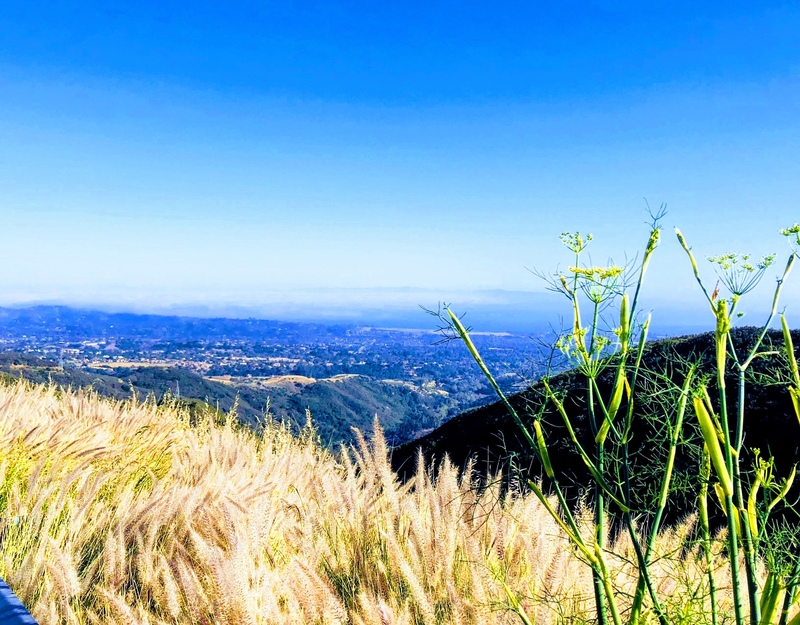 Old Agoura also prides itself on a network of horse trails connected to centrally located Old Agoura Park which offers an equestrian arena, baseball field, and playground. Nearby are the protected spaces of Chesebro, Palo Comado Canyon Park, and Liberty Canyon park. Old Agoura is comprised of over 300 custom homes of all shapes, sizes, and architectural styles. The homes were built as early as 1930 with new homes still being built present day on undeveloped Old Agoura land lots. There is no homeowner’s association. Old Agoura brings you back to the old western days of the Conejo Valley with its old town country feel.